Extravagant Flower festivals and events occur worldwide all year round. These eye-catching events are the perfect setting for capturing mesmerizing photography. 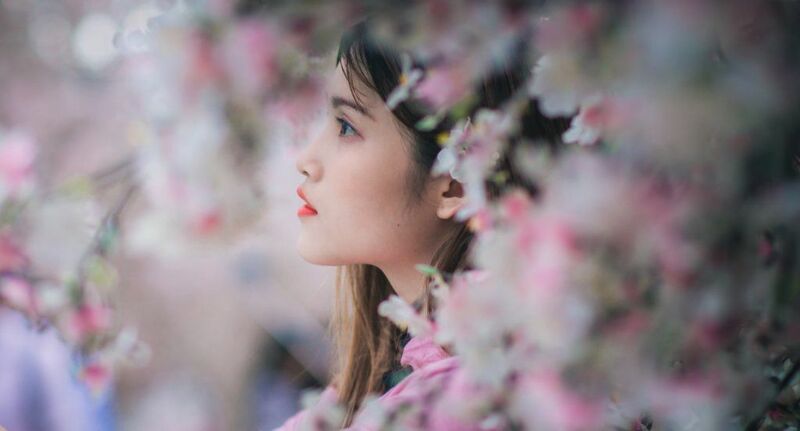 Explore 10 of the worlds most picturesque flower festivals and events from the Sakura trees in Japan to the tulips of Holland. Lavender season in Provence generally begins in mid-June to early July. The blooming of these fragrant lavender fields depends on the weather and particular area of the region. Early July is the best time to visit; the entire region is sprinkled with lavish purple fields of lush Lavender. Exploring the region is done most easily by car. Imagine driving through rolling hills of perfectly lined rows of lavender with the windows down and the delightful smell of lavender in the air. Talk about a relaxing adventure in one of the most picturesque settings imaginable. Feria de Las Flores, in English “festival of the flowers” takes place in Medellin, Colombia. This ten-day festival is held in August and features a flower parade as well as a classic car parade, a pageant, horse parade, and many musical concerts. The festival began in 1957 and is the most important event for the city. The city of Medellin is filled with colorful flowers and parties and locals are adorned with traditional Columbian attire. The celebration creates incredible picturesque views and electric energy is in the air. Experience the breathtaking beauty of the Dutch tulips in spring by visiting Amsterdam. The annual tulip festival is held throughout the month of April in Amsterdam as well as around Holland. The festival has a goal of planting one tulip for every citizen of Amsterdam. Currently, around 800,000 tulips are planted yearly. Keukenhof, which is known as the garden of Europe is one of the most famous flower gardens in the world. The garden is only open for a short time from March to May. If you are visiting Holland and want to get out of Amsterdam, visit the “flower street” Bollenstreek in Dutch. This stretch of 20 kilometers provides breathtaking views of tulips as well as many other stunning flower varieties. If you desire to get hands-on with your experience in Amsterdam, you can pick fresh tulips from mid- February to mid- May if you head to Anneimeik’s picking garden for a truly unique experience. 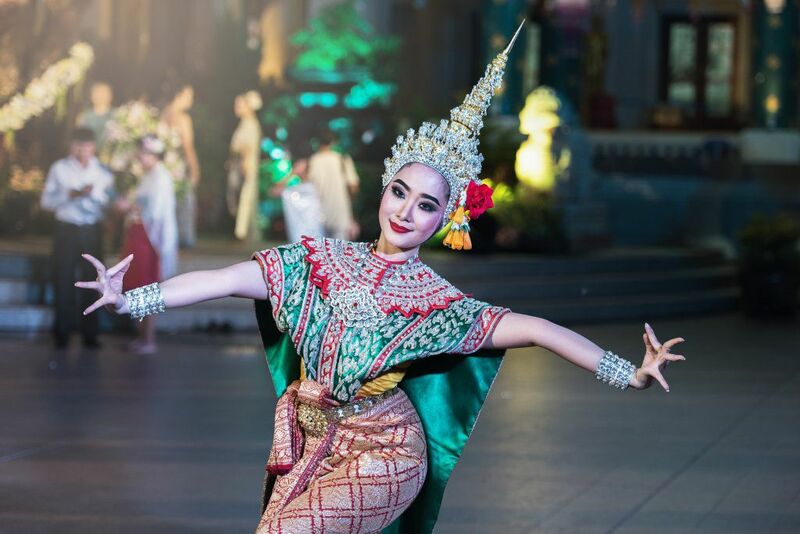 The beautiful Chiang Mai flower festival is located in Thailand and occurs every year during the first week of February the event lasts over three days. On the Saturday of the festival, there is a large parade. The festival features many events and competitions, one of the most famous are the competition for the most creative and beautiful float/displays. Chiang Mai is known as the “rose of the north” because it boasts the Damask Rose a variety that only grows in Chiang Mai. The parade has a relaxing vibe and is full of vibrant floats adorned with incredible flower displays. The weather is typically quite nice during the day, perfect for celebrating and a bit cool in the evening which is great for relaxing and creates many stunning views and opportunities to capture the beautiful scenery. The viewing of the picturesque cherry blossoms is called “hanami” in Japanese. These trees are so vital to the culture of Japan that they have a word for the viewing of these spectacular blossoms. The Sakura is Japan’s unofficial flower. These incredible flowers symbolize renewal, beauty, and vitality. The trees are only in bloom for a few days so it is quite a rare experience to take in. Imagine yourself submersed in a sea of pink delicate flowers as far as the eye can see. This experience is truly one of the dreams. Battle de Flores de Laredo or in English “flower battle” is celebrated to mark the end of the month-long Feria de Julia. The celebration begins with women protecting themselves with rackets from thousands of brightly colored carnations being thrown at them. Imagine flowers flying through the air aimed at beautiful women clothed in dramatic traditional costumes. This battle is quite entertaining and makes for some very interesting photos. Springs arrival in Ho Chi Minh City, Vietnam is marked with the Ben Binh Dong floating markets, which last about a week in the period before the Tet festival. The local people purchase flowers and trees from the markets to use as decorations in their homes. This unique custom creates some of the most incredible views. The boats pilled with multicolor flowers floating gracefully on the water are absolutely mesmerizing. This Beautiful tradition takes the visitor back in time. The images of these boats have become iconic and quite identifiable with the country of Vietnam. The displays of flowers on the boats create a truly picturesque view. This captivating Canadian tulip festival is held annually in May in Ottawa, Canada. The festival is the world’s largest Tulip festival. Over 650,000 people visit the festival each year. The festival began in 1953, the tulips were a gift from Princess Juliana of the Netherlands as a thank you for protecting the Dutch Royal family during World War two while they were exiled. Close to downtown Ottawa you can explore many incredible flowerbeds while taking in the scenic views of the Ottawa River. The combination of tulips, the water, and landmarks such as Notre Dame Cathedral Basilica, The National Gallery of Canada or Parliament Hill create incredible dynamic photo opportunities. One of the best ways to experience all the beauty that the festival has to offer is by bike. Cycling around the city ensures spectacular views and picturesque scenery. The Genzano di Roma Infiorata flower festival is the most famous flower festival in Italy and it can be traced back to the 13th century. The word infiroata means “decorated with flowers”. The artists spend months creating a painting that is later covered with flowers. The floral mosaics cover almost 2,000 square meters. Artists are only allowed to use certain species of flowers for creating the paint used on the paintings. Each artist works endlessly on the paintings until dusk so that the flowers will not wilt. The festival ends with an exciting twist called “spallamento” just picture thousands of children running down the street and destroying the flower creations. This creates quite the commotion and a truly enthralling celebration of art and flowers. The Italians really know how to keep things interesting. Floriade is Australia’s biggest celebration of spring. Floriade originates from the Latin word floriat, which means to design with flowers. The festival features breath-taking views of floral display and sculptures. Floriade started in 1988 the event is now visited by over 300,000 visitors each year. The festival occurs from mid-September to mid-October. The entertainment festival features displays of the flowering bulbs as well as extensive sculptures and many other artistic features. This celebration displays more than a million bulbs and annuals. These Flower festivals and events are the perfect setting for making incredible memories and capturing stunning photography. The picturesque views created at these destinations are unparalleled. These unique events will add color and flair to any vacation.